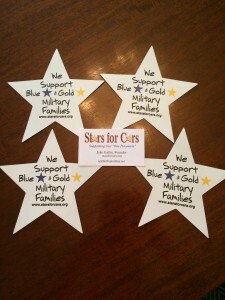 We will be selling Stars in the lobby of 650 5th Ave., NYC on Friday, May 22. 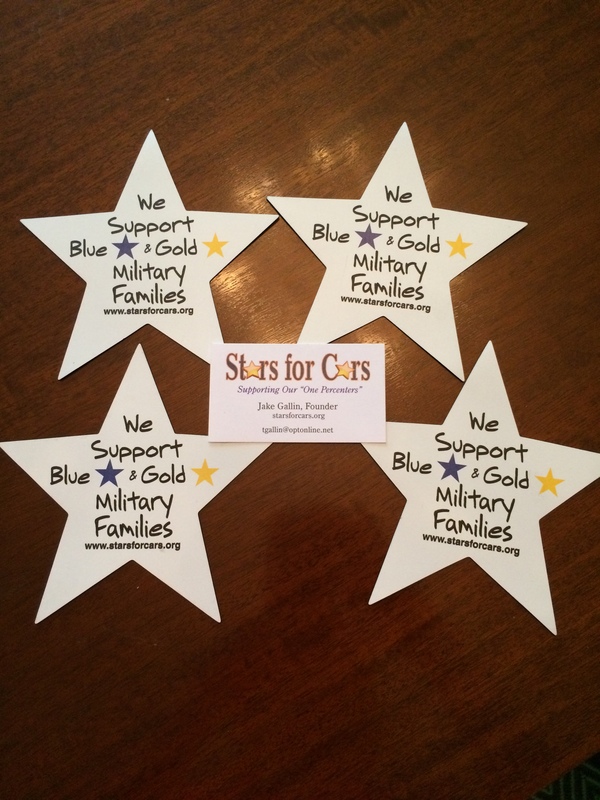 It’s a great way to start Memorial Day Weekend, by buying a star shaped magnetic decal to recognize “Blue Star” and “Gold Star” Military Families. 100% of the proceeds go to the programs of the USO.